The lineup for Vujaday Music Festival 2019 and island Safari in Barbados is as exciting and varied as 2018 with some extra spice with new venues and day time events. 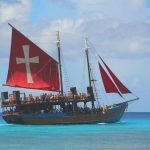 It is coming back to Barbados thanks to the Confluence group – A Global Media Agency offering a wide range of Digital Media Services which include strategic Music Branding and Music Festivals in key vacation destinations. See more at Confluence Destination Sonic Branding Festivals. Take a look at this short one minute video of samples from 2018. It will give you a flavor of things to come! Here is the line up for Phase 1- Phase 2 will be added shortly. You will notice a few artists from 2018 are back by popular demand. Lee Burridge took hold of the stage on the last night of last years event. He was joined on stage by other artists who made up a varied night with house, techno and Francesca Lombardos velvet tone of Fire in the night. Lee Reynolds stared on the dance floor as much as he did on stage, to everyone’s delight. Vujaday 2019 Phase 1 will feature legendary DJs, producers and composers from the UK, Canada, USA, Spain, Sweden and Germany. Below is a partial list and more details of some of the phase1 artists. Welsh DJ and producer Sasha, a DJ set from iconic Canadian electronic duo Bob Moses, Detroit house and techno staple Moodymann, All Day I Dream founder Lee Burridge, a live performance from the Detroit based sibling duo Octave One, Vivrant label founder and renowned Swedish musician Jeremy Olander, Brooklyn house duo Bedouin, Life and Death founder DJ Tennis, Berlin house aficionado YokoO, members of the fan-favorite Desert Hearts collective Mikey Lion and Lee Reynolds, American production duo and Crew Love members Soul Clap, Women on Wax founder DJ Minx, Sheik ‘N’ Beik founder Rechulski, respected Toronto resident Nitin, and fellow Toronto native and current Barcelona resident Jade. 2019 has a few of the same composers and DJs that were crowd pleasers in 2018 plus many more exciting additions still to be announced. 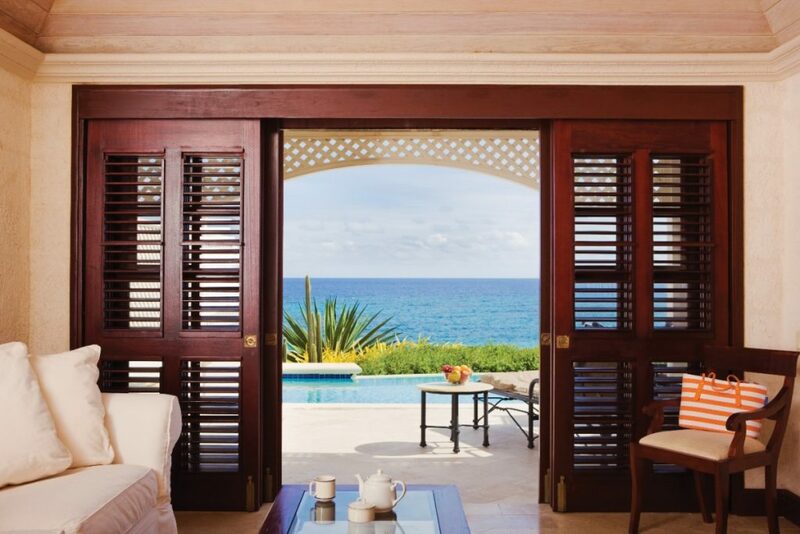 Be sure to visit Vujaday Barbados from April 3rd to 7th. 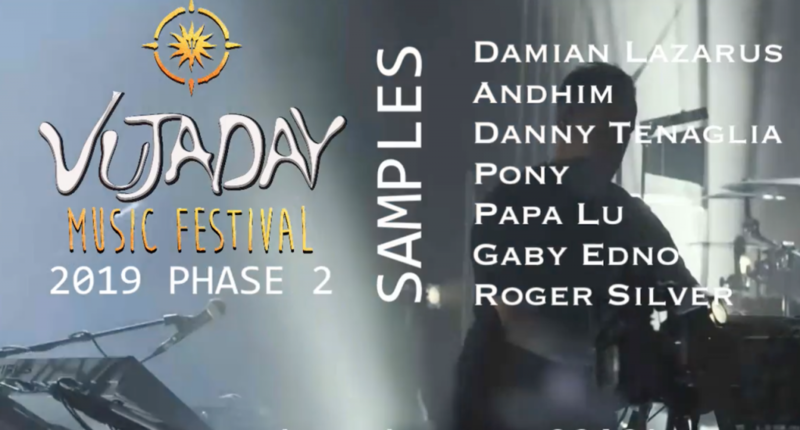 Breaking News – Just announced Phase 2 line-up: Vujaday Barbados Music Festival 2019 New Artists include: Damian Lazarus, Andhim, Danny Tenaglia, Pony, Gaby Endo, Papa Lu and Roger Silver. Sugar Cane research was pioneered in the Caribbean with Barbados taking the lead in propagating new varieties of the plants, from seeds. The island was the first to understand that the cane arrow seeds could be used to plant hybreds of cane. For years research focused on developing climate adaptive and pest resident strains. That has developed into to the point where sugar cane research is seeding an eco-future. It’s a far reaching examination of alternative products and uses that includes the entire plant, husks, fibers, fruit as well as by-products of the sugar and rum manufacturing. Some of the by products are ethanol used as fuel and pulp that can be made into various products. Barbados established the worlds first sugar cane research laboratory in 1858. It specialized in propagation specific qualities. 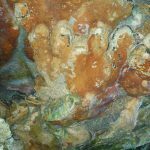 In the early the plants were developed and test over many years and the successful outcrops were given to farmers to plant and harvest. They reported which had desired properties and offered best yield, easy of use and resistance. Sugar can is still vital to the sugar and rum industry, but today its by products are helping to replace fossil fuels and plastics. The lab, research, cane fields, rum and sugar have been a fascinating attraction to travelers and vacation who travel to learn about heritage and culture. It’s now also interesting as cane finds new life and purpose in helping to save the environment. Here we show How to Fix Bad Anchor Text links. In the previous blog I explained what bad balance anchor text is and how to avoid it. But it may be already to late to avoid it if you have already got unnatural links pointing back to your site. In the video I show exactly how to go about fixing those bad links. This level of detail is referred to in chapter two on my Book Digital Media but the explanation you see here is only available as a bonus to book buyers. To reiterate what you see in the Video on How to Fix Bad Anchor Text is as follows: You may have to ask Google to delete bad links – They call that disavow and the links is in the video and repeated below. In most cases you just need to balance the anchortext by adding more links that are generic and not keyword specific. This will dilute the percentage of keyword-laden Anchor text. -Create more good links with generic words, & semantic phrases or unrelated words. 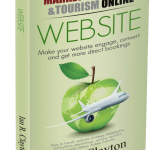 Examples are: Click Here – Go to website – Get more Info -See what John says etc. – not too many 3-5% and if your brand is your keyword dont use it to balance. This video is a short version of the Fatal Mistakes to Avoid in Your Digital Footprint Review Video. That video is an in depth explanation of how to balance your digital footprint and why you must. 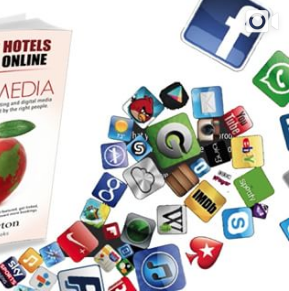 it is a brief review of Chapter 2 of the book Digital Media Marketing: The second book in the series Marketing Hotels and Tourism Online by Ian R Clayton.Here you will learn how to avoid the most serious and fatal mistake that marketers and publishers make when writing content and posting blogs and bookmarks to promote their brand. Your digital footprint is the sum of all your online activity. Everything you do leaves an impression of who you are and of your brand. 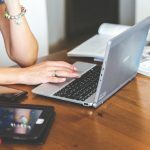 Brands are understanding that they must engage in building content about their products and services using online media. This is content marketing. Together with what you do on social media, what publication and directory mention you (citations) and who is talking about you, content marketing is a vital part of your personal and your brand digital footprint. It cannot be ignored but you must do it right and the rules have changed. 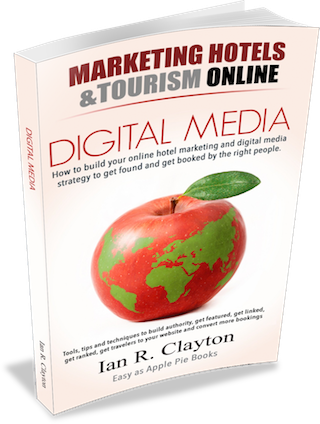 Ian’s Book Digital Media Marketing is the most current resource and guide on how to use the digital media so that you don’t repeat the common mistakes that many hotel and tourism marketers, owners and managers make. Be sure to view the complete video and click the image above to learn more about how to harness the new online media. Online advertising is now greater that all others forms of advertising including TV. If you are not employing the latest digital strategies you will miss the boat. 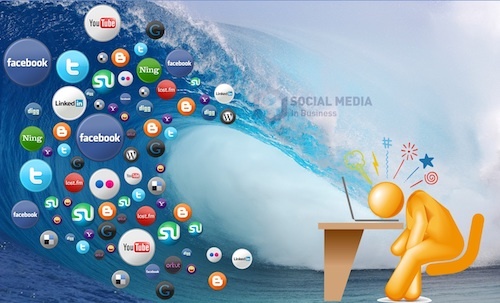 Don’t get left behind, learn how to balance your digital footprint now. The problem with booking engines is that they are old legacy system steeped in archaic technology built long ago. 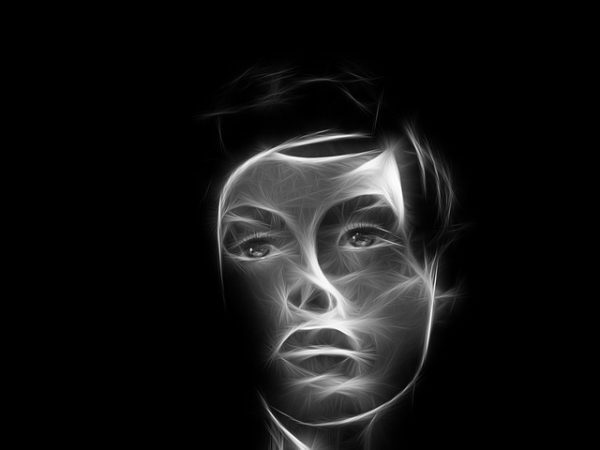 This blog “Booking Engines doomed by personality matching”, shows how artificial intelligence and new psychologically based filtering are making travel & hotel search and booking more personal. It is not, however, an easy fix: The big problem is that legacy hotel and travel booking systems are very complex. One cannot easily fix thousands of page of code that were essentially built to do the wrong thing. Also understanding emotions and personality is an entirely different skill set that requires considerable knowledge and expertise in psychology, motivation and behaviour. That is why brands such as Marriott & Accord are outsourcing the latest travel matching to psychologists and personality branding professionals. What we have now is a host of new technology providers setting up shop to provide front ends to existing booking systems. The old way is to treat hotel rooms and activities as products when the travelers are seeking experiences. But that is not the only fly in the ointment. The old technology cannot easily integrate the fast multi dimensional filtering being implemented today on dynamic and nimble platforms. They are also not able to understand and render graphics like an Instagram, which is what travelers want today. That is a perfect example of how technology has changed and how the gap between old ways and news ways has widened. 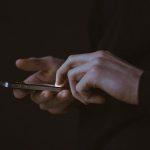 Instagram shot up out of nowhere it seems, but it actually came about as a result of technology capacity and platform changes that could now be configured to fill a need. Over 600 million people use Instagram, generating 4.2 billion likes daily while sharing sharing about 95 million photos. See National Geographic on the rise of Instagram. Instagram users are more engaged compared to the other social networks, including as Facebook and Twitter. It has a 2.3% engagement rate per follower compared to Facebook at 0.2% per follower and Twitter 0.03%. They stay longer and do more! We have heard this echoed by PersonaHolidays with their massive improvement in visitor engagement when intuitive and ultra fast visual filtering was added. The new approach provided a Visual Online Review and more personalized recommendation. It is highly favoured by travelers and more evidence of “Booking Engines Doomed by Personality Matching”. Travelers want choice but do not want to wade through pages of non relative content and that is changing now with the new Nuclear search systems. The latest hotel search technology takes advantage of algorithms and techniques that are used in chemical and nuclear science. Matching personality is similar to sorting and solving complex chemical relationships and combination. The parts are dynamic, evolving and exponential! Advanced technology is need to filter, order and pair vast amounts of data and endless combination intelligently & instantly. IBMs Watson is another complementary AI technology that understands tone and emotion in communication and replies with appropriate response. Its tone analyzer can analyze emotions and tones in what people write online, like tweets or reviews. It predicts whether people are happy, sad, confident and finds emotional tones that help determine what stage in the booking process a traveller is in, like if they are just talking about a hotel or actually hopping for one. The point is that technology has shifted what is possible. Lean and adaptive entrepreneurial startups are the first to see the opportunity and build the solutions using modern techniques and platform. The dynamics of the new environment put the old guard at a huge disadvantage. Indeed the new booking engines may well be Instagram and a host of new visual bookings with Psychological Profiling & Matching technology that truly inspire, engage and fascinate travelers. 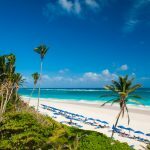 The Crane 5 Star Beach Villa Resort Hotel is a special place – It sits on a cliff overlook one of the 10 best beaches in the world. 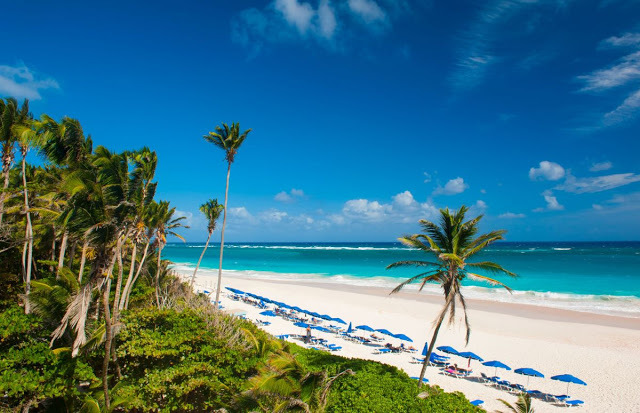 It is a hotel with rooms, apartments and villas on a spacious ocean front playground in the Caribbean. 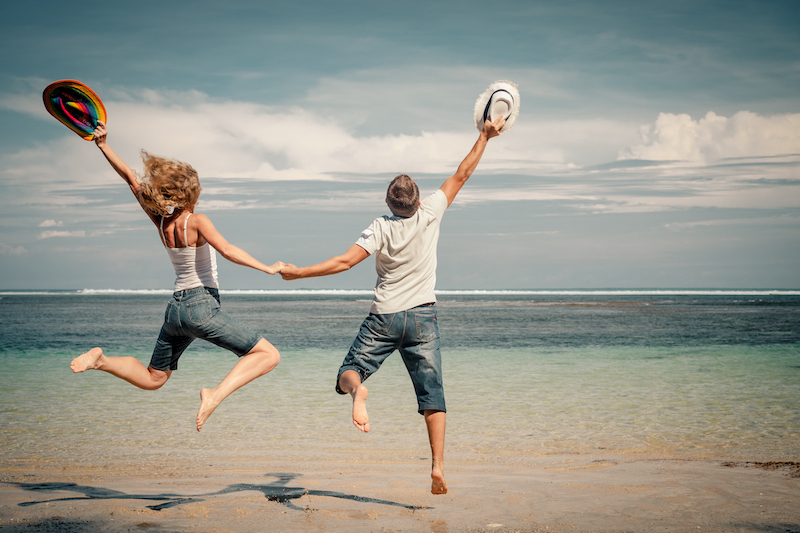 Its timeshare options rank as a top value destination in the world. 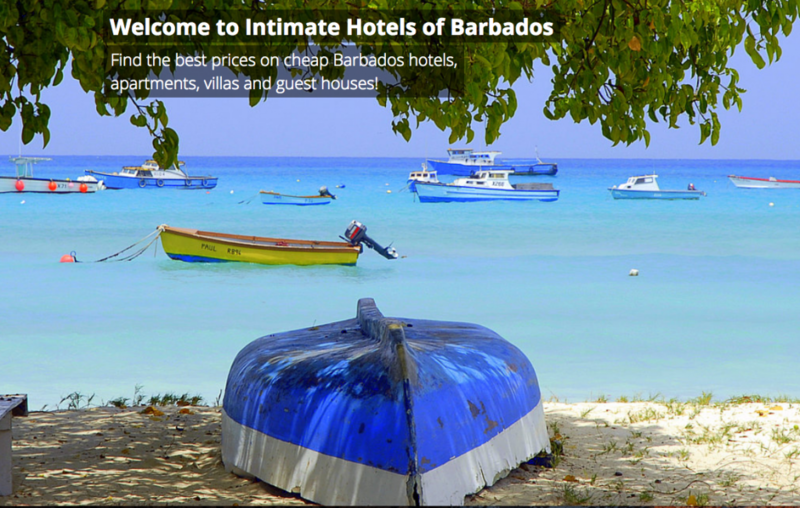 It is not surprising to see it listed by the DestinationBarbados Blog as 5 star escape for couples, singles, family, friends, weddings and occasions of all sorts. The world class beach is a open to all. it has good surf for body surfing and is safe for swimming, so long as you enjoy the waves. The ocean side cliffs also are great for jumping off into the sea, but that is not for everyone. To experience the full ambiance of The Crane Resort you have the option of staying in a villa apartment with its own pool, a hotel room or in the timeshare condominiums. You will enjoy with its spacious accommodation among beautiful landscaped gardens, outdoor swimming pools, and a multitude of restaurants. The Crane resort also feature a town hall, village shopping, an art gallery, boutiques and a unique holiday lifestyle with jazz and piano bars for late night lounging. 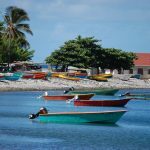 The Inter-American Development Bank (IDB) has extended a 20 million $ loan to help develop and market the world class Barbados heritage and culture tourism. It is designed to enhance the specific venues and marketing actives as is outlined in the blog at TravelersInsights IDA World Heritage Report. The tiny Caribbean island has a vibrant heritage & culture that is distinct in the Caribbean. 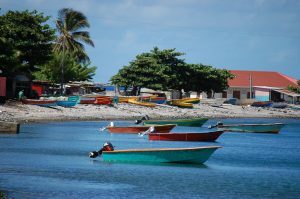 It is the only island that has been predominantly British since it was colonized in the 16th century. 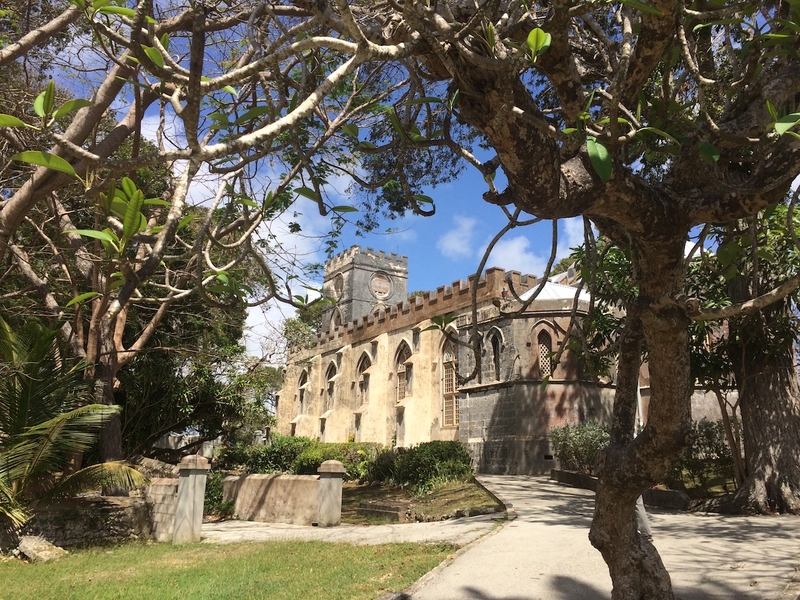 The island rose to great prominence during the sugar and rum trade, becoming the most established and successful of the early planters and the worlds largest exporter of rum at that time. 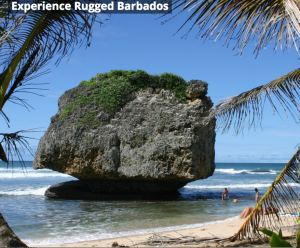 Barbados heritage & culture tourism has become more attractive as travelers seek more than the traditional Caribbean holiday of suntan, beaches and sea. 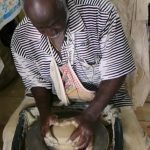 The island has many distinctive features from amazing plantations and stately homes to indigenous arts and craft and a vibrant society noted for its music, dance, theater and arts. 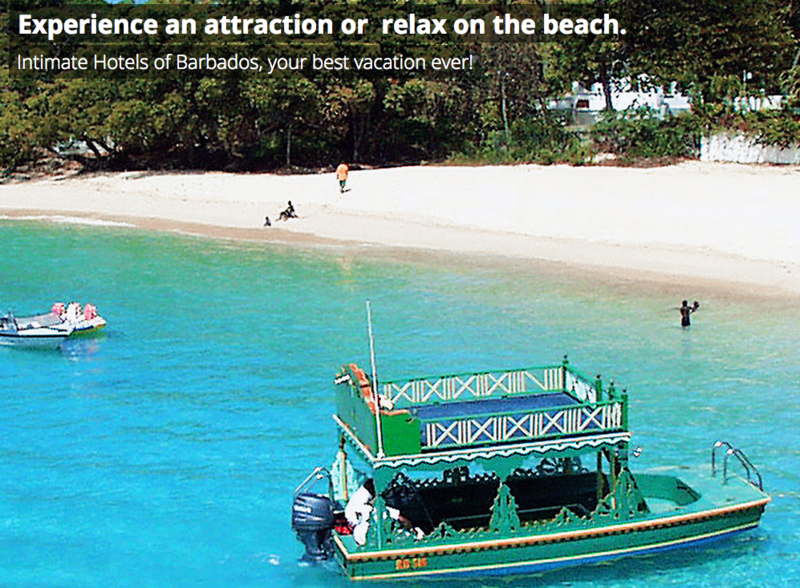 Barbados is now a very a cosmopolitan country with people who are friendly, fun loving and warm. It is considered one of the top places to live, work and play and has a thriving business community. 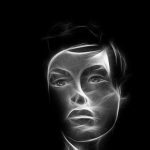 The blog explains the growing importance of the new breed of Artificial Intelligent systems that build on the expert knowledge of professional psychologist, and others, who have studies the human condition. This is now being applied to travel in a way that infers deep meaning and goes beyond matching travelers with hotels by amenities, price and location. These traditional matching attributes have been the primary way travelers search and find properties. But research shows that they do not describe the experience which is what travelers want. 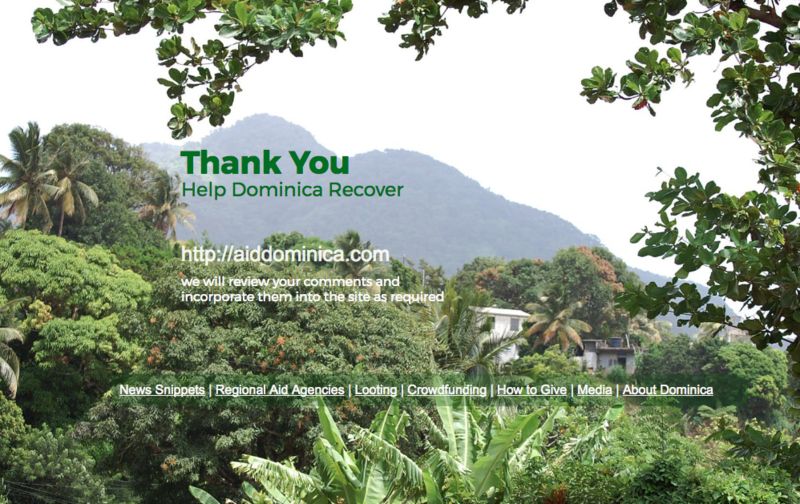 Please CommeSavAidDominica information help is a new website for friends of Dominica and for all who want to help Dominica after it was devastated and left in ruins after Hurricane Maria. The site sums up the latest news and has an open comment area where anyone can ask question, answer them, add eyewitness account, or update news and pint of interest. It appears to be the only site of its kind and was one of the first to launch as an aid to care givers and those who wanted to help or know what to do. 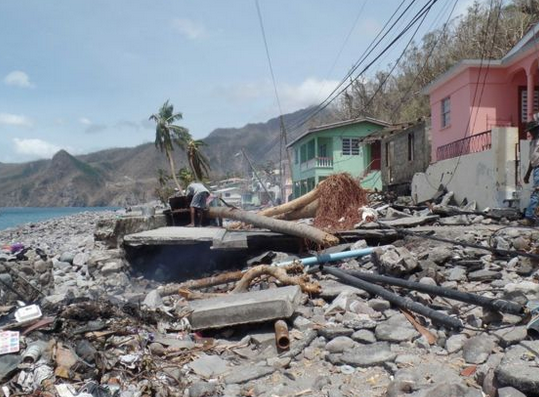 The site provides contacts and addresses for regional Coast Guards and business who are accepting cloths water, food and supplies and transporting them to Dominica. 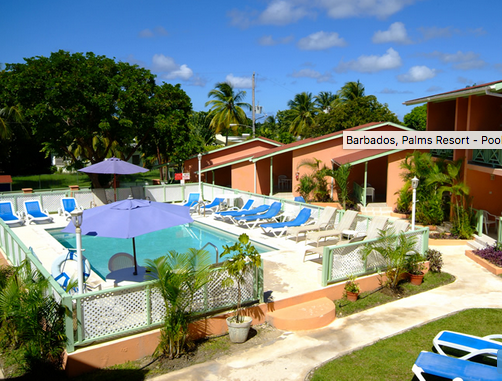 The neighborhood islands of Barbados, St. Lucia, Trinidad and Jamaica where among the first to offer this service. There are also links to how to help and resources about what to do. 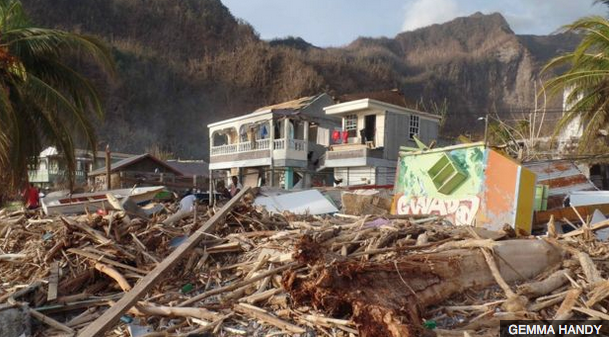 The latest list of what is needed provided by the Government is also included. 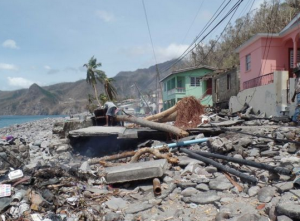 The media are links to latest news and displays eye witness video and media coverage of the island as it struggles to cope with the most ferocious hurricane of our time. The comments and feedback section at the bottom of the first page is for those who want to participate or just learn. All interested parties may add their stories and news or just learn from others who have left eye witness accounts or shared helpful information.